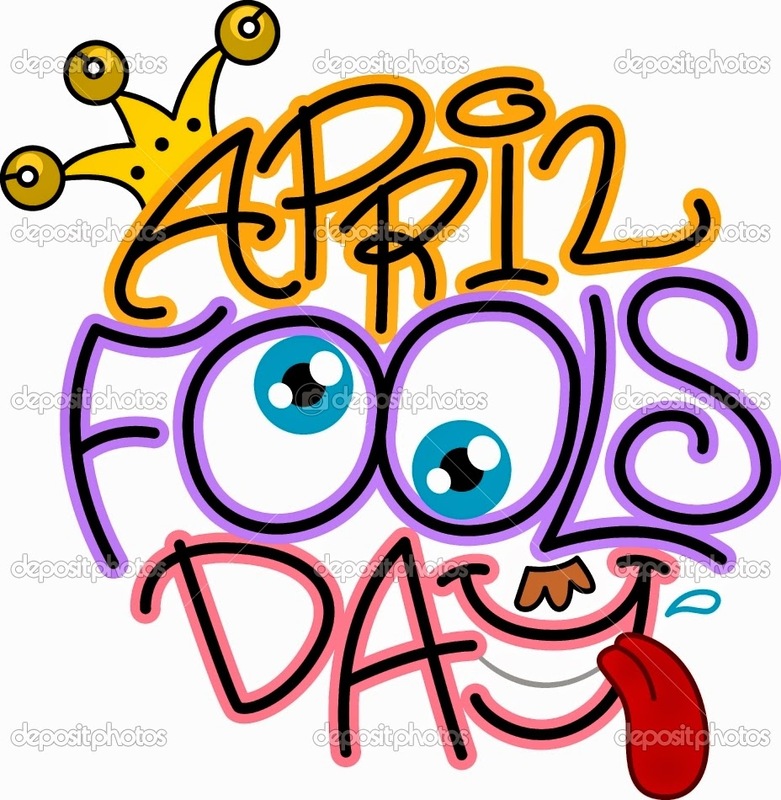 We're looking for the best April fools jokes! 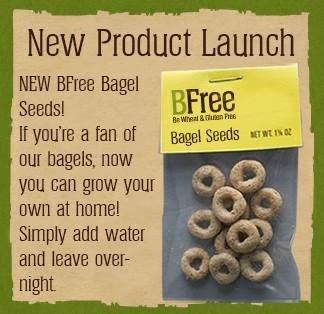 We spotted this on the BFree page and couldn't help laughing. Google are even in on the act today. They updated their maps with pokemon to find and the promise of a job as "Pokemon Master." Hilarious stuff! Share what you find with us on Twitter and Facebook!